Is it time to ban PowerPoint? What are the keys to successful leadership? 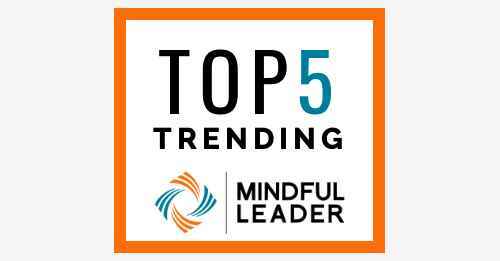 How does mindfulness increase your team's activity? Why does one of the most successful leaders not want you to use PowerPoint? Scroll down for insights and to learn more.